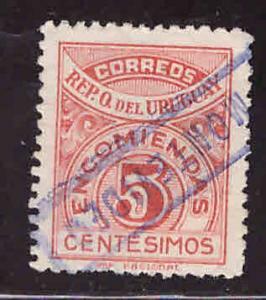 The strip contains four (4) stamps in a horizontal strip the position of the individual stamps in the strip varies. Folded in half along a row of perforations for storage and shipment. Purchase multiple items and pay only one shipping charge. Click here to view our current St. Pierre & Miquelon selection. Click here to view our current Canada stamp selection. 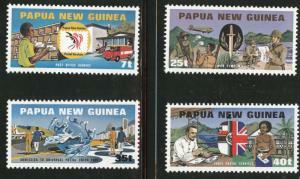 Click here to visit our home page where you can select from thousands of Worldwide stamps. 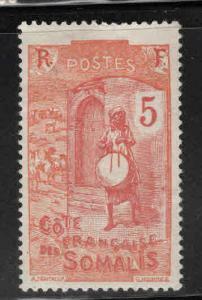 We specialize in European stamps, with large listed inventories of FRANCE, PORTUGAL, SPAIN and VATICAN CITY. 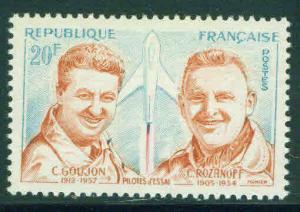 We buy box lots and large collections of stamps from auction houses around the world. We sort out the best items for you and list them in our internet stores. You can cruz thru thousands of listings in the comfort of you own home. You will find the items organized in a rich (drill down) category structure. We follow the Scott catalog heirarchary. Of course you can search the store by key word or catalog numbers. All items have been correctly and completely described and a gallery picture has been added so that you can see what you get, no matter what catalog or album you are using. Stamp collecting is a joy so enjoy no worries. We would rather throw away a bad stamp then a good customer. Buy with confidence, Customer Satisfaction Guaranteed. Customer satisfaction guarantee. Full refund of purchase price if returned. Stamp collecting is a joy so enjoy no worries. We really would prefer to throw away a bad stamp than a good customer.